Ranger Services Ltd offers technology and back office solutions to a large portion of the car park industry, white labeling their services for car park operators. 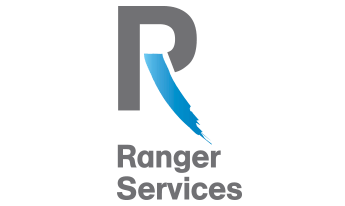 As a technically advanced company, Ranger Services required their payment platform to be fully integrated with their business processes. The Key IVR payment platform meets this demand, supporting high-volume end user transactions across both IVR and web.